Not many of us understand what flat or arched feet are and why some people complain about them so much. But the ones who have flat feet can tell you what a harrowing experience running or any other physical exertion can be. Funnily, some of us do not even realize that we suffer from something called the flat feet, or there’s something up with our feet until we start having difficulties. 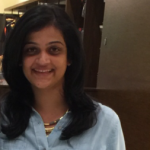 But, thanks to the innovation in designs, brands have got our backs, and now we actually can choose the perfect footwear for us from among quite a few big names depending on our budget, style, and other preferences. If you are still wondering what flat fleet are, how they look, and how to go about choosing shoes – we got this. 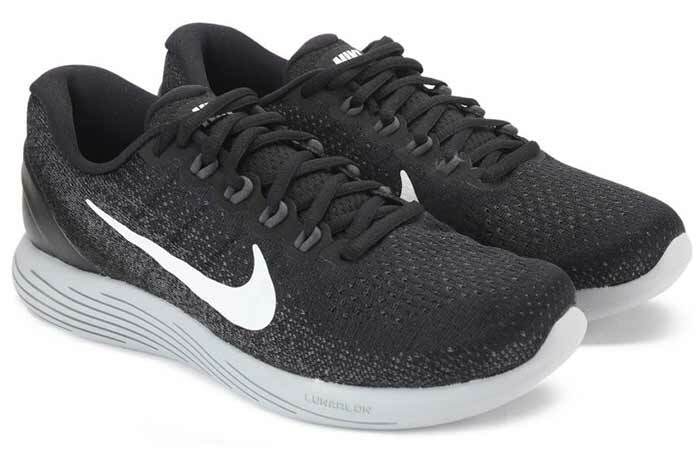 Read on to find out the best running shoes for flat feet. What Are ‘Flat Feet’? And, How Do They Look? Our body is engineered so perfectly, and how. We realize this only when there’s a deformity – and flat fleet are one such example. Normal feet arch at the sides and do not come in contact with the floor entirely, balancing out the weight with a spring-like action between the front part of the feet and the rear. All of this is connected to the lower part of the leg, and affects the overall functionality. The absence of these arches causes the feet to touch the ground entirely, and the condition is called ‘Flat Feet’. Some people might not have absolute flat feet but an arch that is smaller than it should be, while for some it is unilateral – or just for one foot. The image is an excellent reference to understand how flat feet look like, but it is best to visit a physician or an orthopedic when in doubt. How To Choose Flat Feet Shoes? The inner arches act as shock absorbers and help with weight distribution etc., and since that is not present in people with flat feet, you need something that can suffice and make up for it. There are shoes that come with in-built raised insoles that give your feet the support and cushioning they need. While there are special orthopedic certified shoes you can purchase from surgical stores, there are other stylish options too. Some brands make comfortable and fabulous looking footwear for those with flat feet. Let’s look at them. You would not normally pay attention to these things, but if you are suffering from flat feet or cannot take the pressure from high-intensity workouts, go for the best of the lot – Brooks. Brooks has a lot of variants that help people with overpronation, but ‘Adrenaline’ is by far the best. It has something called the DNA midsole that gives you extra cushioning and stability. It has a great grip and is good for all terrains and weather conditions. It’s worth everything you put in for buying these shoes. 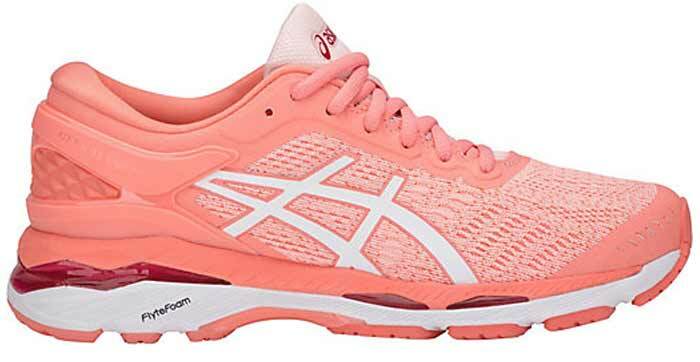 Asics, as you know, is one of the best in the industry and a go-to brand for sports apparel, shoes, and accessories. Kayano from Asics is specifically meant to help overpronation and people suffering from sensitive soles that prevent them from enjoying physical activities. There are other versions in this, but the latest Gel Kayano shoes come with an improved fit, gait control, shock absorption, and cushion support. Plus, these are highly durable. 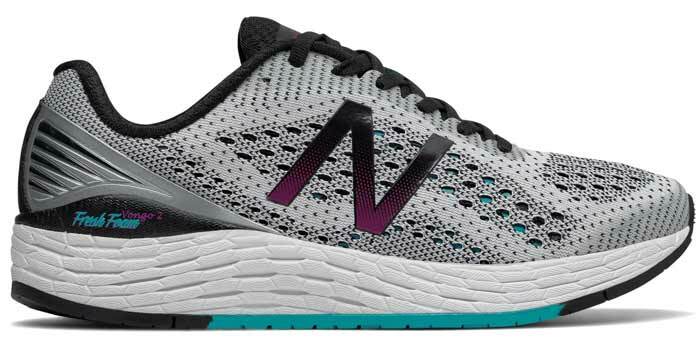 New Balance shoes are all about being lightweight, comfortable, and breathable shoes that make your running experience as seamless as it can be. They cushion your feet without compromising on the style. These are one of the best in the line and provide balance like no other. Nike is an industry leader. Its innovative designs cater to all kinds of industry specifications, and there’s a separate stability category that takes care of overpronation too. The Lunar Glide 9 is the best from this category as it cushions the inner arch of your feet the right way and gives them the stability they need without putting too much pressure. The breathable knitwear material is another significant add-on to these shoes, while the flywire cables give your feet excellent support and keep them cool. 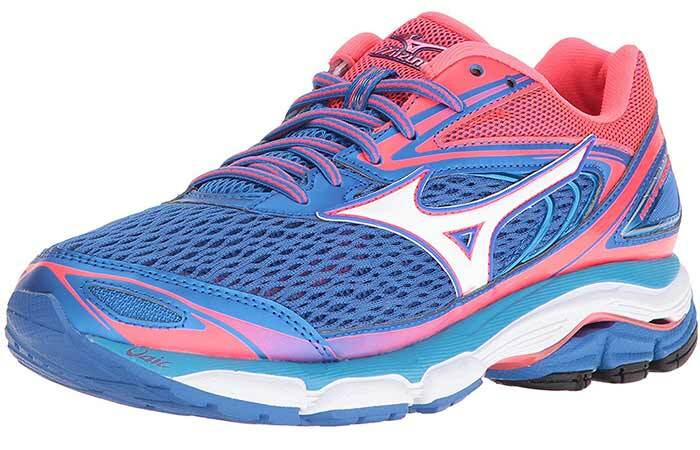 If you are a runner or want to get into running but your flat feet or overpronation is dampening your hopes, Mizuno Wave Inspire 13 shoes are what you need. These are specifically designed to support your feet while running and reduce the pressure on your body that falls directly on your flat feet. They are lightweight, stable, shock absorbing, and durable – everything running shoes need to be. 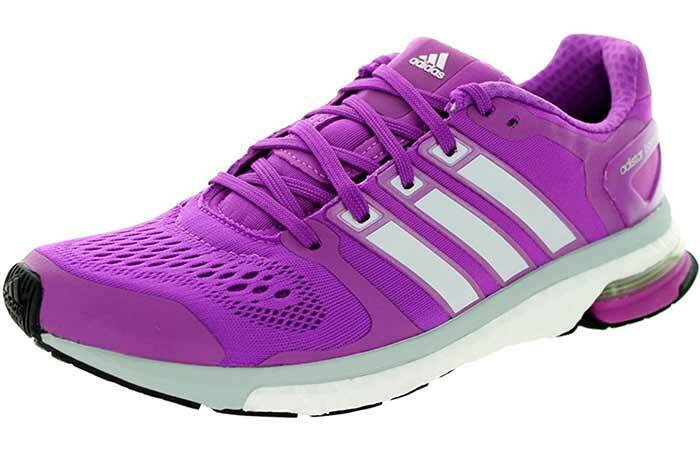 The Adistar Boost ESM shoes arch and fit the inner arches of your feet perfectly. They give you great balance and support. The price point is yet another aspect that makes these shoes irresistible. 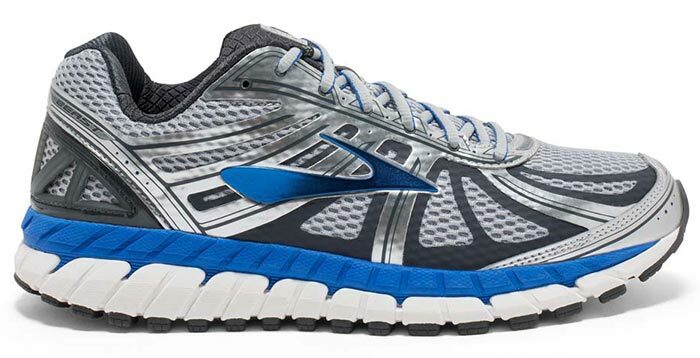 Runners love these for the responsiveness and the traction these shoes provide. 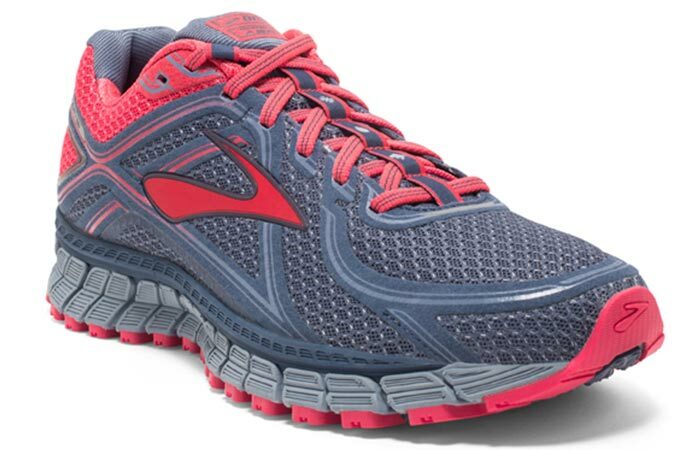 If you have been looking for sports shoes that protect your feet, chances are you stumbled upon Brooks, the Beast edition. They are all about cushion support and take the natural shape of your feet and have something called the Extended Progressive Diagonal Rollbar with better motion control. Look no further than the Brooks Beast 16, I tell you. Saucony specializes in making shoes that provide stability and constant cushioning to your feet. They hug your feet and take their shape, keeping them comfortable the entire time. They are lightweight, dynamic and one of a kind. You pick any random variant from Saucony – and you won’t go wrong. 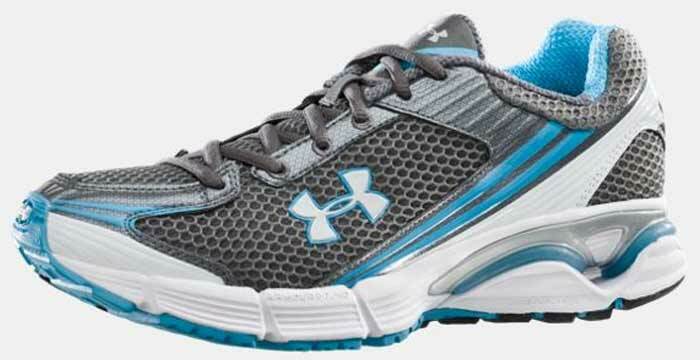 Under Armor is known for its cutting-edge sporting goods and affordable accessories. Spectre from Under Armor comes with an internal heel counter to cushion your heel and protect them from pressure when they come in contact with the ground. It is extremely flexible, light, and easy on your body. If you are a seasoned runner, you would have heard of HOKA. It makes shoes for runners suffering from flat feet. 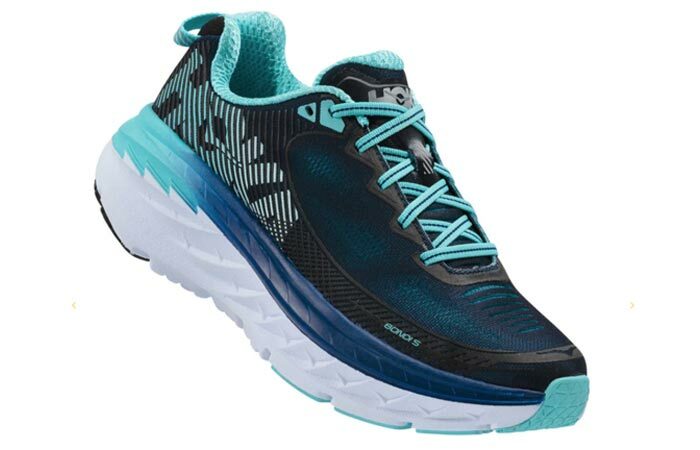 Bondi from HOKA is specially designed to help runners with hard terrains and hikes, and give them support for extended periods. Running or other high impact physical activities sound like a fun thing to do. However, it can be anything but that if you have flat feet. Footwear of the right kind has to be a priority for anyone with or without overpronation. Do you know of any other brand that we are missing? Let us know by leaving a message in the comment section below.